Jonathan’s appointment further strengthens Simpkins Edwards’ specialist agriculture and rural business team. 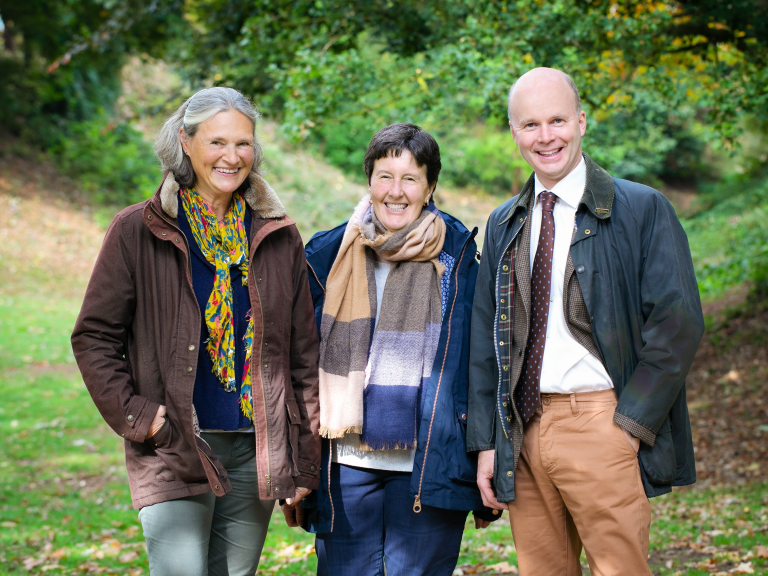 Jonathan joins Partners Lynn Woodward and Mary Jane Campbell, and fellow directors, Jo Tope and Julie Rose, who together head up the firm’s rural client work, supported by Tax Partner, Chris Bowker. Jonathan grew up in a farming family and, as a chartered accountant, has worked predominantly with the farming and rural community for over 25 years. He will be tasked with providing top quality advice and support to Simpkins Edwards’ client base throughout Devon and Cornwall. Simpkins Edwards has offices in Barnstaple, Exeter, Bovey Tracey, Holsworthy, Honiton and Okehampton.